About a week ago, I bought these necklaces at Michael's and was trying to figure out how to use them for counting. I decided to cut them into strands and have the children count them. They had to grab a strand of hearts, then place them in the column with the same amount. 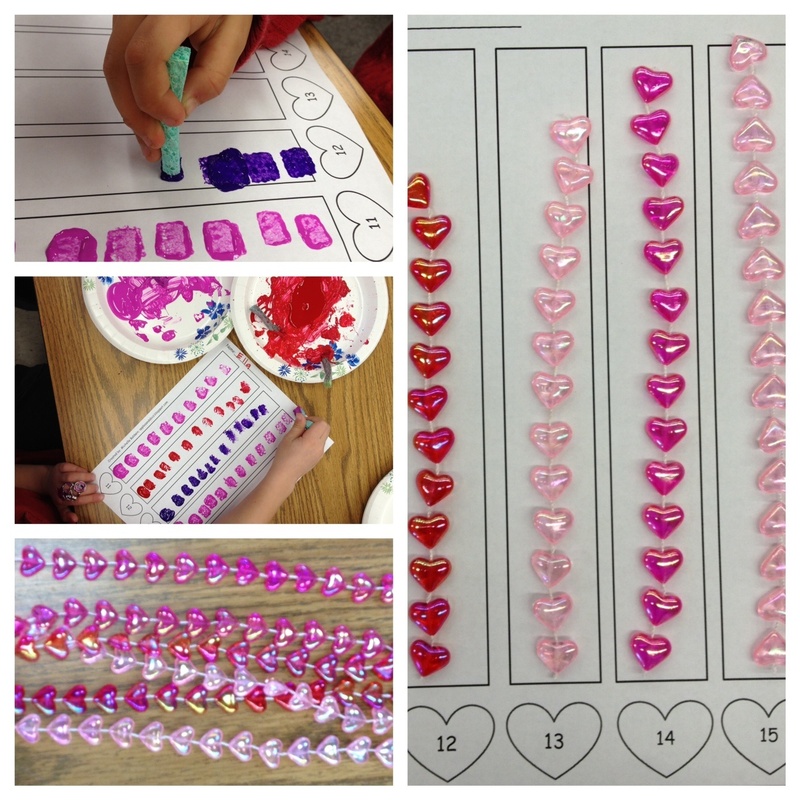 We are practicing numbers 11-20 so this was a great center activity for them to reinforce those numbers. 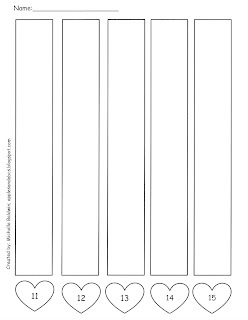 Click on the photo to download the worksheet.